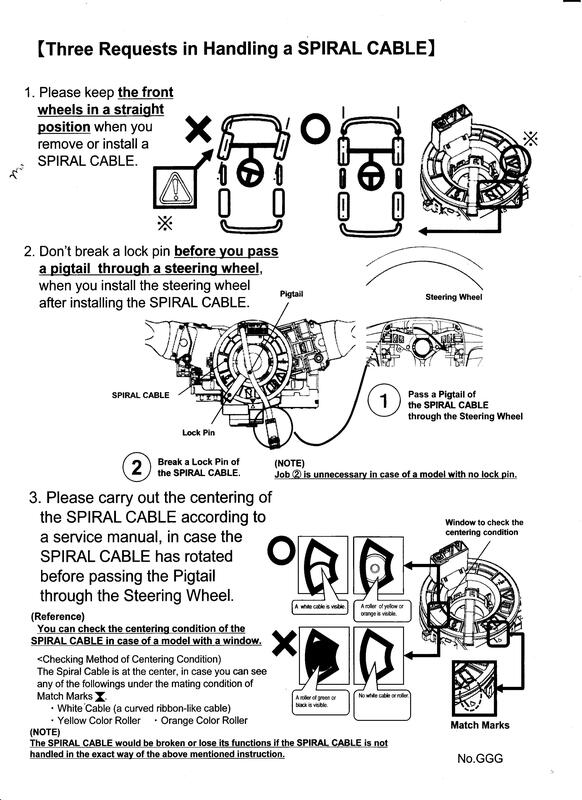 Although the vehicles manufacturer’s instructions for fitting a clock spring may vary depending on the make and model, the following information may be helpful. Fitting a clock spring is not a difficult task but consider that it might be easier to have the help of a qualified Auto Electrician. 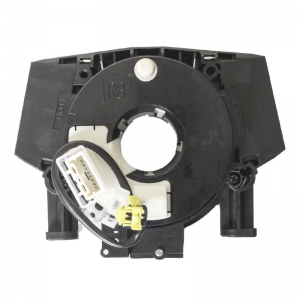 Once the clock spring has been replaced, you may need to clear the codes from the airbag module if your SRS/airbag was on. For safety precautions its best to wait for 5 minutes after disconnecting the battery before removing airbag system components. 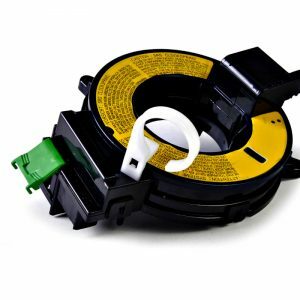 As the clock spring usually fails before the steering angle sensor most replacement aftermarket and genuine clock springs are not supplied with a steering angle sensor. 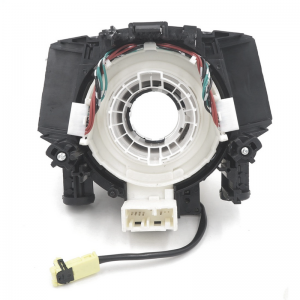 In most cases, your steering angle sensor can be removed from the old clock spring and fitted to the new clock spring. 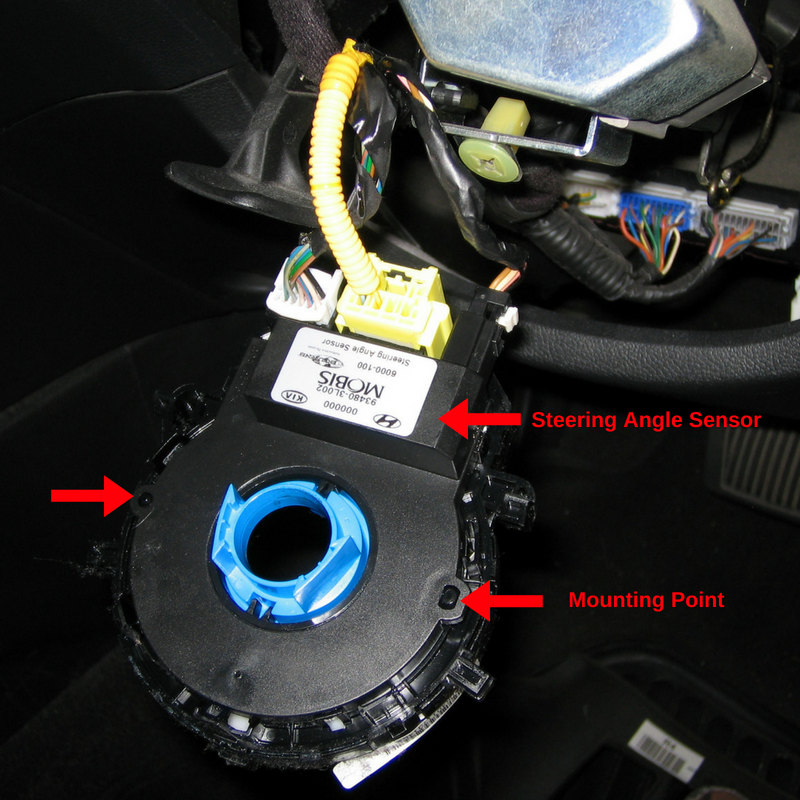 The original is steering angle sensor is usually attached to the clock spring by two mounting points. If the traction control light turns on in your dash you may need to carry out steering angle sensor calibration. This can be done with an OBD2 scanner.